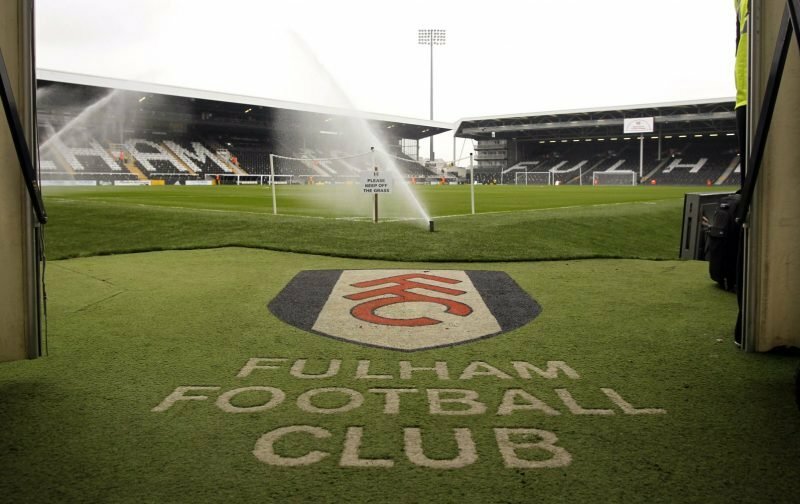 Ahead of the recent game against Tottenham Hotspur a game that saw Fulham slip to defeat, leaving the Cottagers still waiting to earn their first Premier League point of the season, we asked a very pertinent question in our poll facility. After the defeat against Crystal Palace and on the back of speculation appearing, Click Here, relating to the future of Marcus Bettinelli, we asked who you believe should be between the posts for Fulham this season. A huge 68% voted for the Bettinelli option, whilst Rico polled 32%. Surprisingly, Fabrio who, despite shipping three goals against Tottenham but still had a decent game, didn’t poll a single vote. As for Marcus, once again he didn’t even make the eighteen-man squad for the game yesterday, I wonder whether that’ll change when we take on Burnley, at Craven Cottage, next weekend? Fabri is worse than david Button who I did not rate. Our point to consider is that Bettinelli had had fitness/injury problems at the star of the past 3 seasons. If we keep fabri in goal I suspect we will in a relegation battle.